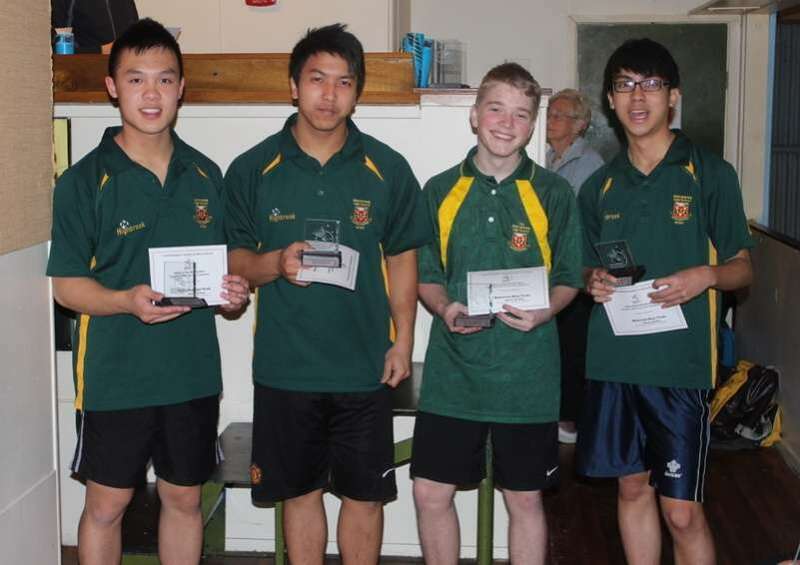 Congratulations to our badminton teams, who smashed it at this year's Counties-Manukau secondary school's competition. 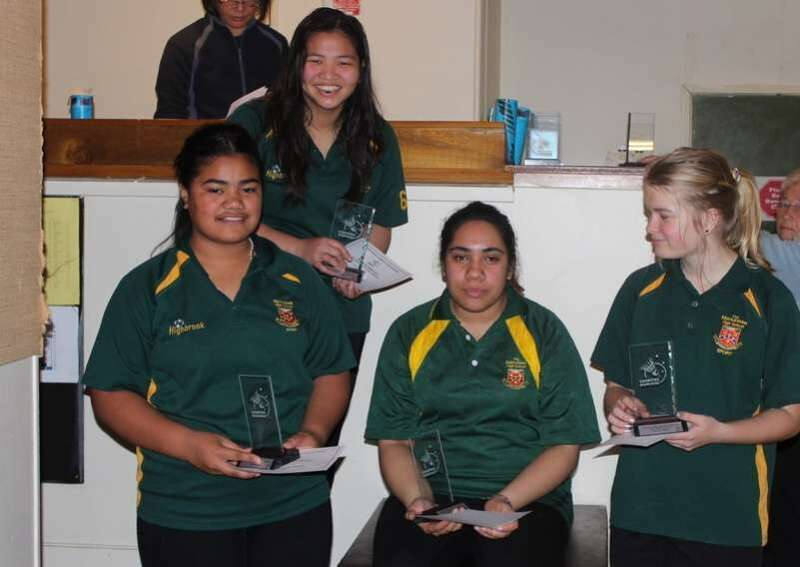 Manurewa High School's girls badminton team won the Counties Manukau Secondary School's 'Clash of the Smash' competition, and our boys team placed second. 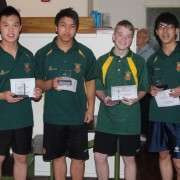 Well done to all involved - an impressive achievement!